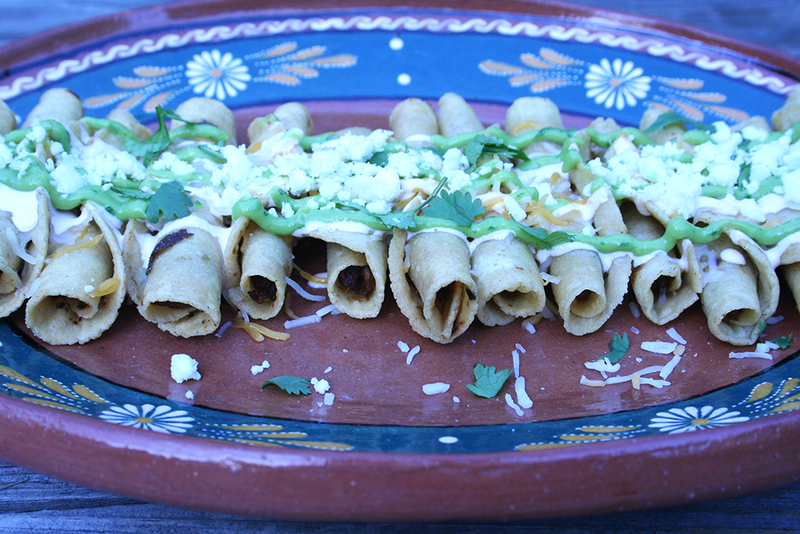 Tightly rolled corn tortillas filled with shredded pork and fried crispy. Rolled tacos with guacamole are a quick cheap staple of taco shops in San Diego. A tight rolled corn tortilla with a small amount of shredded beef. A surprisingly small amount of beef actually. The star of the show is the crunchy tortilla, melted cheese, and guacamole. This is my version. Slightly fancier with shredded pork. Thin corn tortillas from the grocery store work fine. 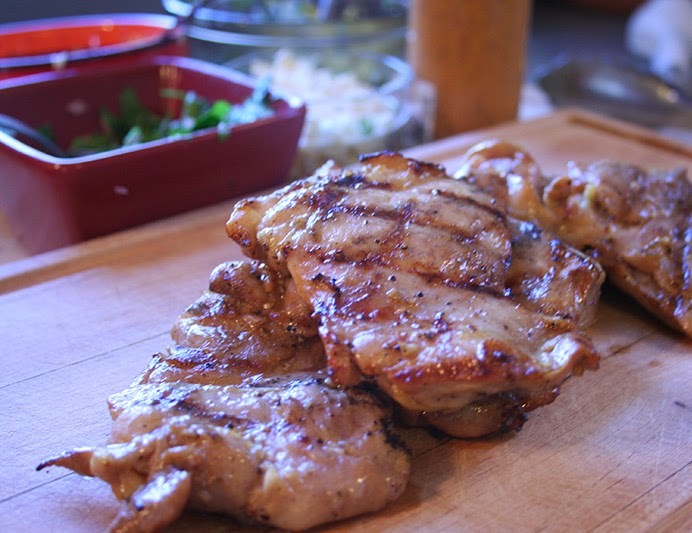 We use a pork recipe we found in our favorite cookbook, Mexico: the Beautiful. They call it “Chilorio”. 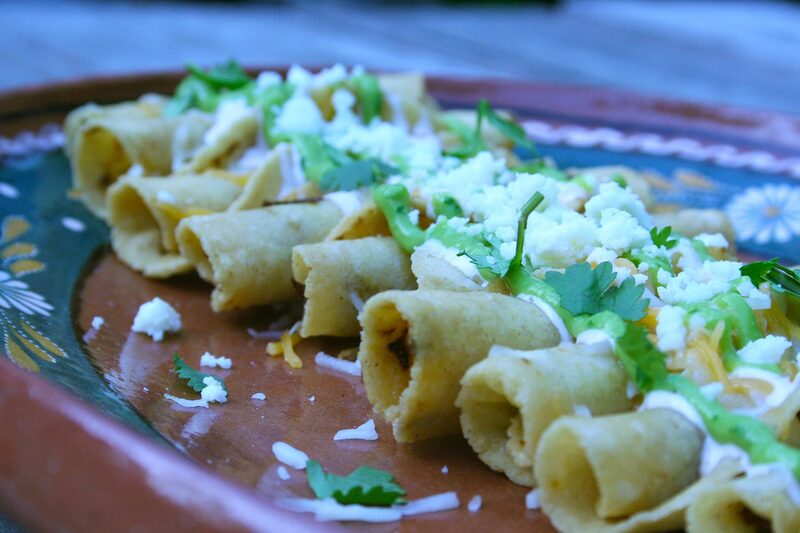 It’s awesome and adds a wonderful flavor to these rolled tacos. 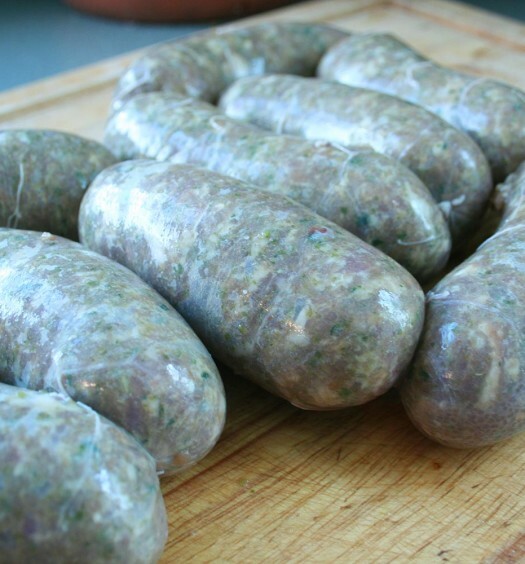 Honestly, you could use any sort of meat in these. Shredded beef, chicken, or seafood. In a hurry, you could buy a rotisserie chicken and shred it up as filling. In the end, it’s all about the crunchy tortilla, guacamole, and a hit of hot sauce on each bite. Heat a skillet on medium low heat. 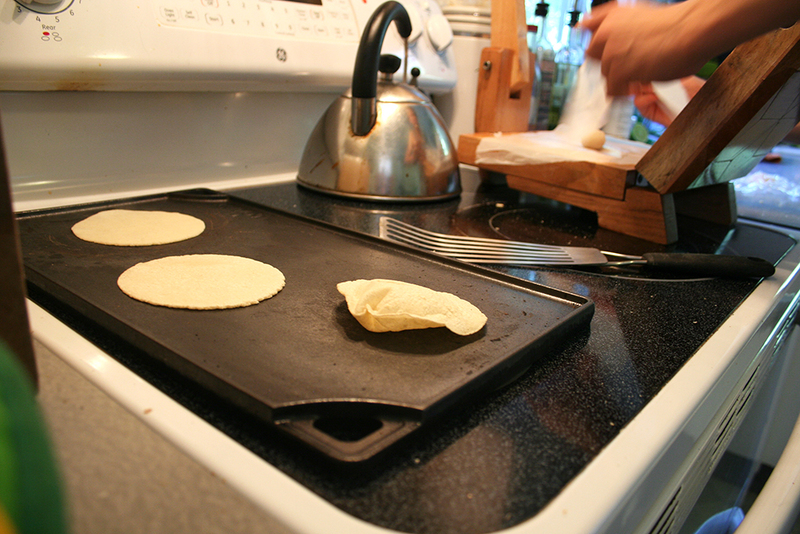 Cook a tortilla on both sides until it can be rolled without breaking apart or splitting. About 1 minute. Add about 1 Tbsp of chilorio in a row along one end of the tortilla. 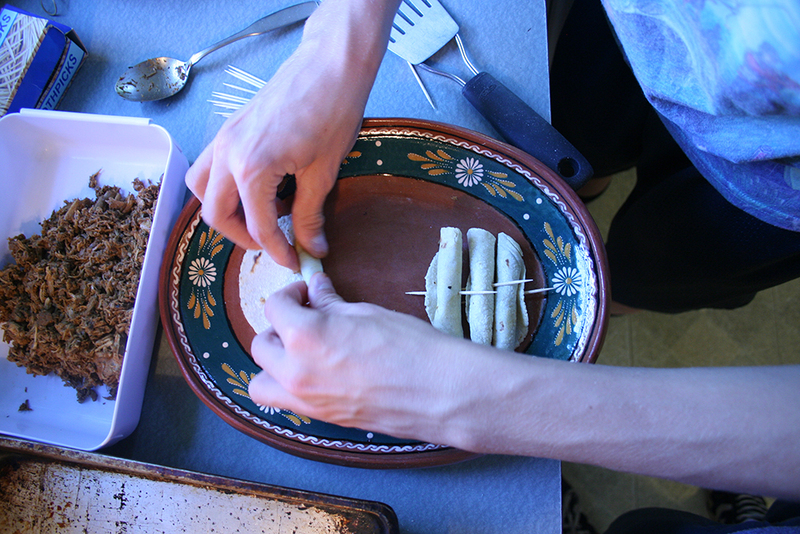 Pull the edge of the tortilla over the row of meat and tuck it tightly under the meat. Continue rolling tightly. Angle a toothpick through to secure. Fry on medium high heat for 3-5 minutes until golden and crispy. 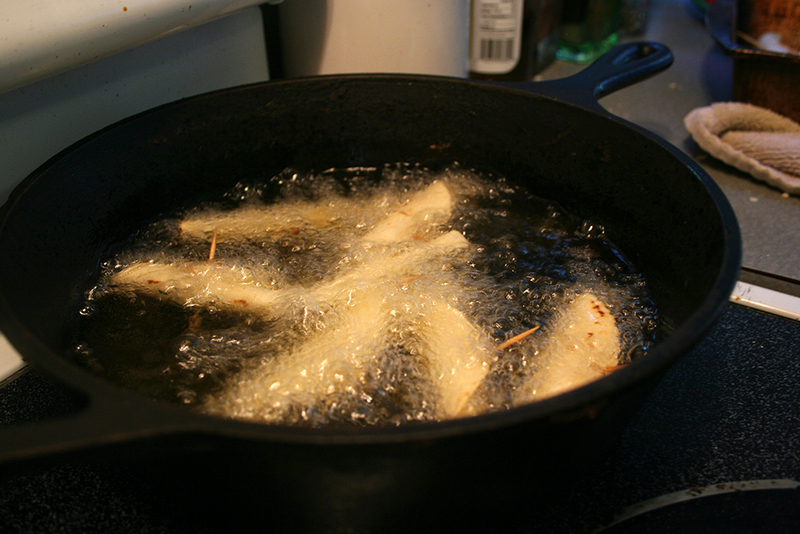 Remove from the oil to a paper towel. 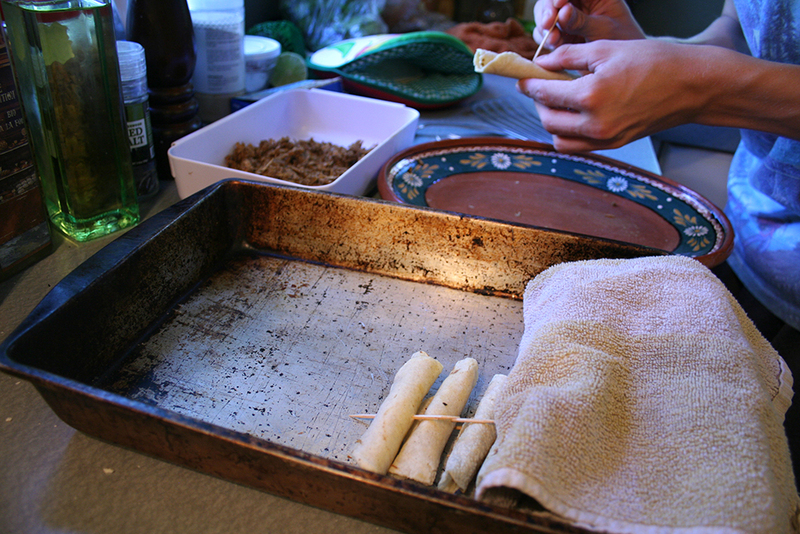 While the rolled taco are still hot, remove the toothpick and cover with the shredded cheese. 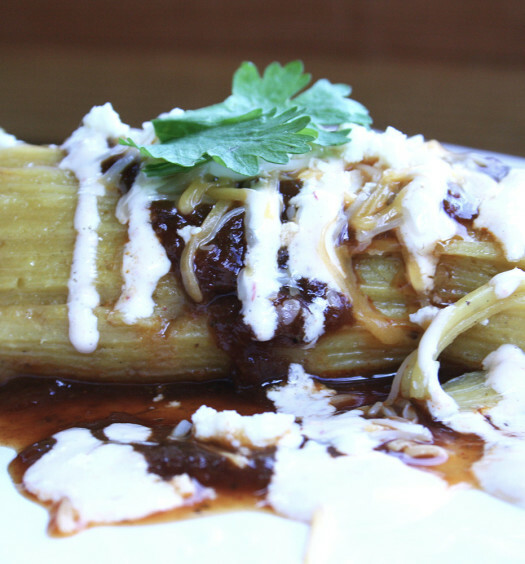 Generously cover with guacamole, queso fresco, and mexican hot sauce. I love that chilorio recipe! We still make it all the time. Mmmm ancho chiles. That and the carnitas recipe you gave us… we just call it Johnitas for short because its so much better than any other one we’ve tried. Weird, Google made me sign in but didn’t post my name. This is Tina! That’s got a nice ring to it. I like that. Johnitas.